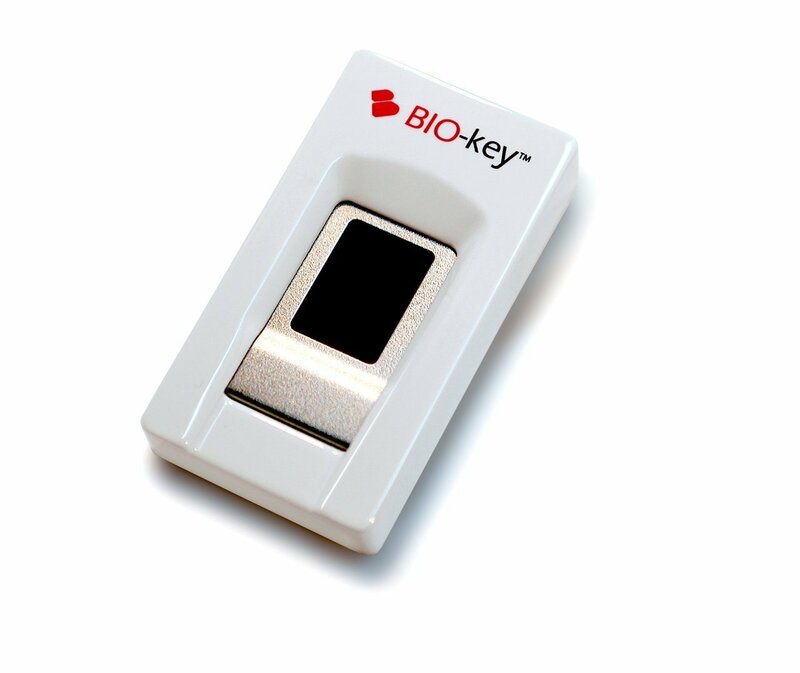 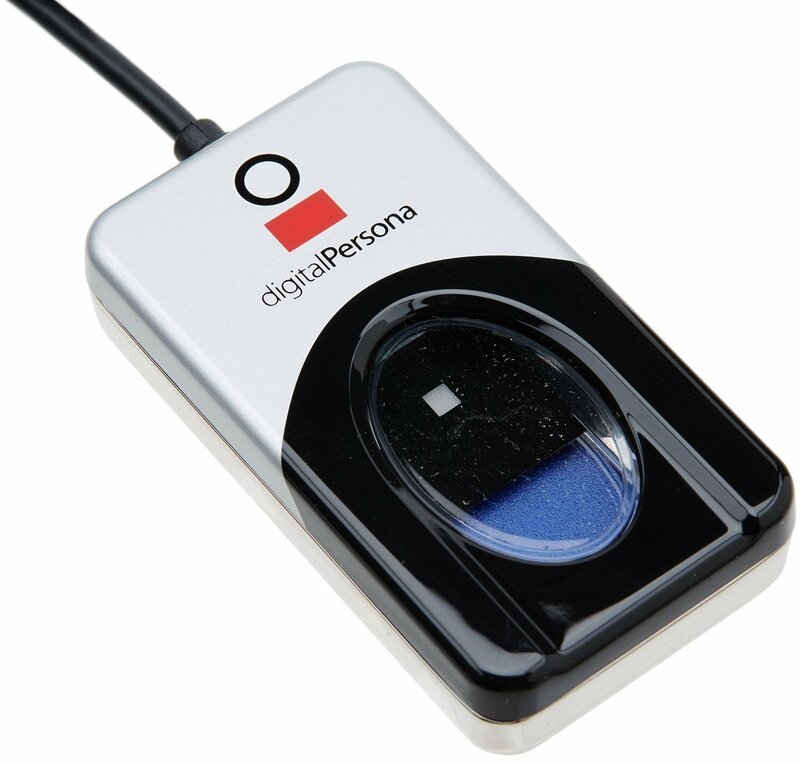 Biometric technology is by far the newest trend in security, and quite possibly the most effective yet. 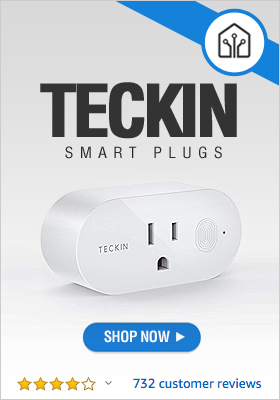 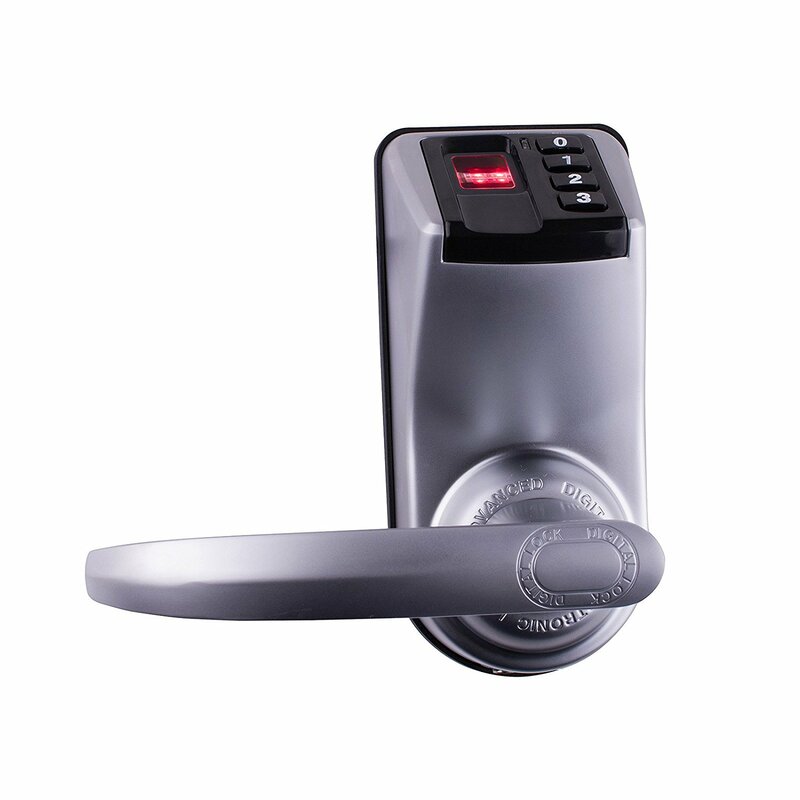 It uses the unique characteristics of a person in order to grant access into a system, weather that is your computer or your residence. 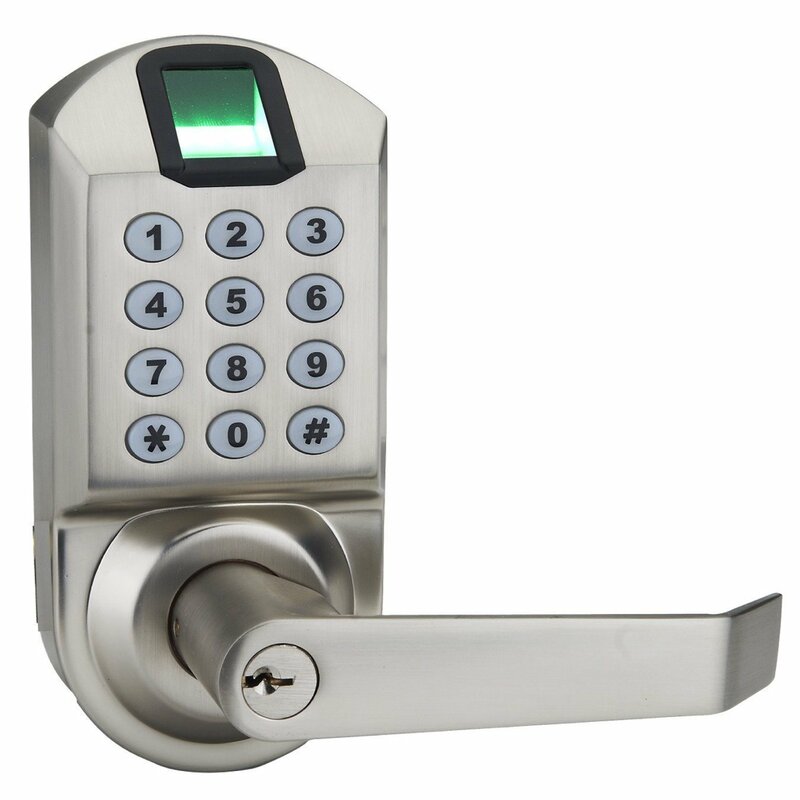 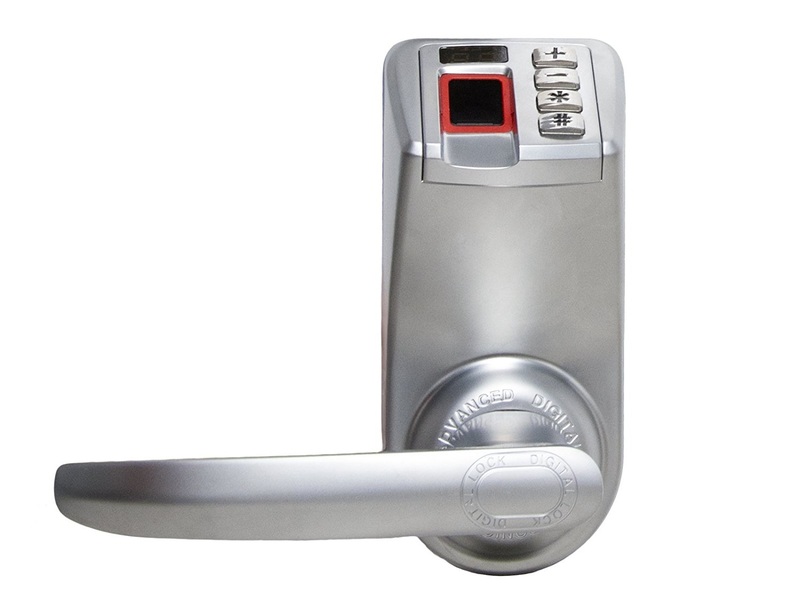 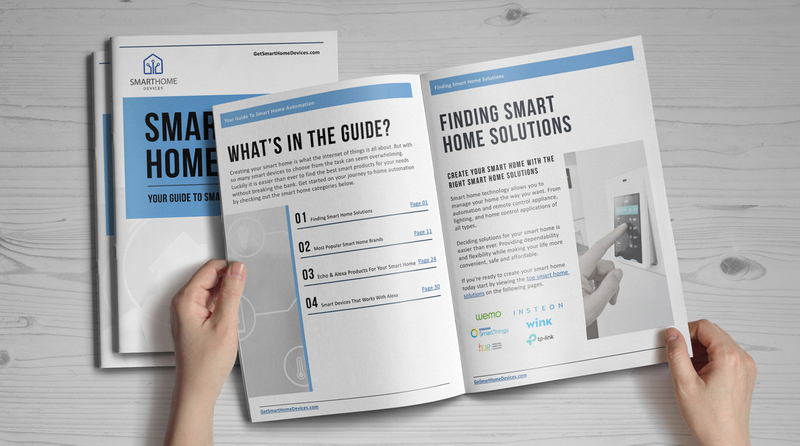 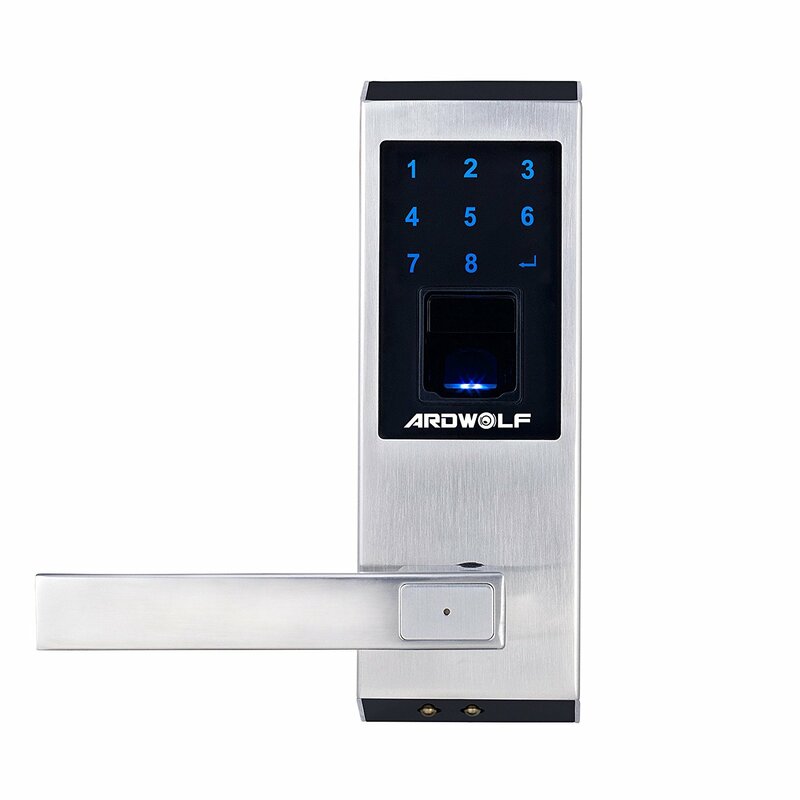 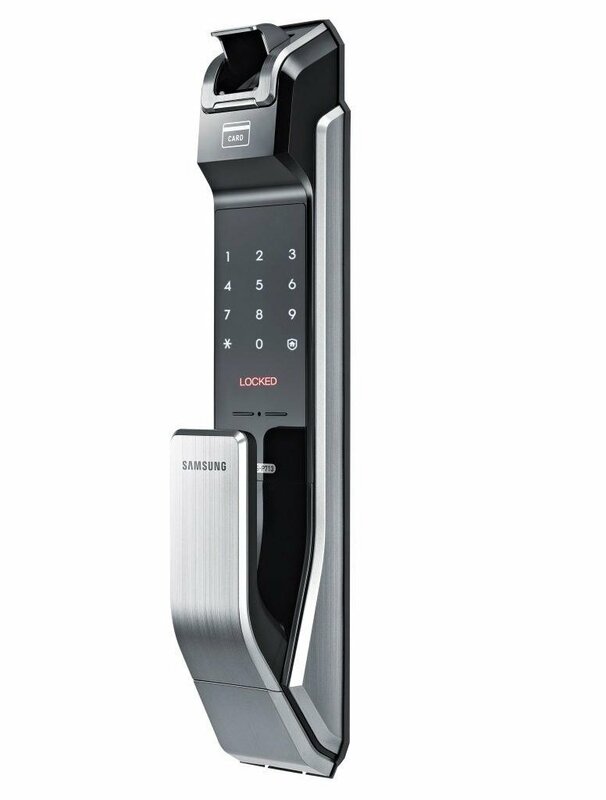 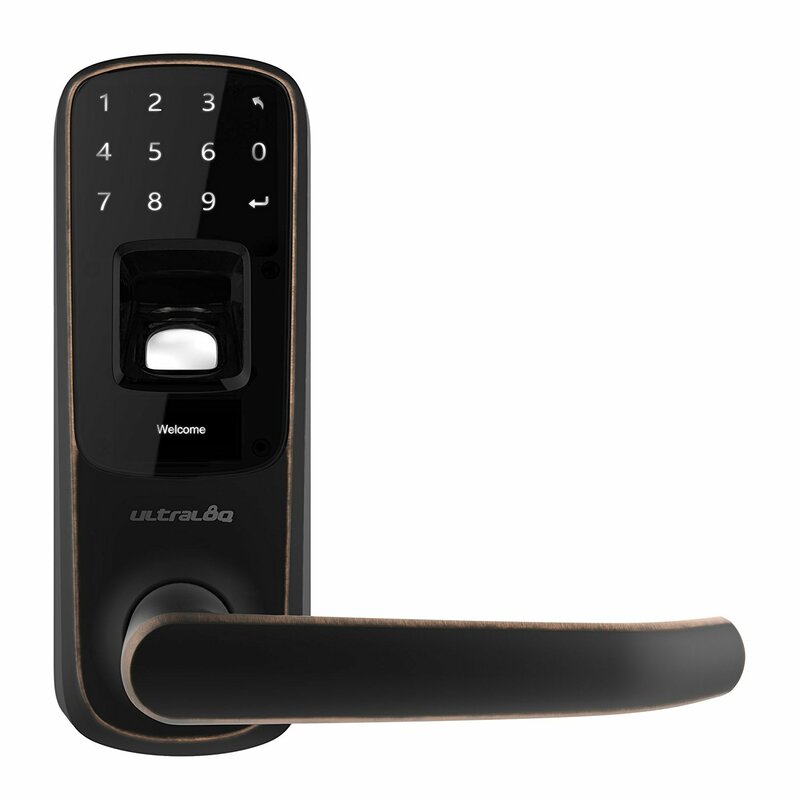 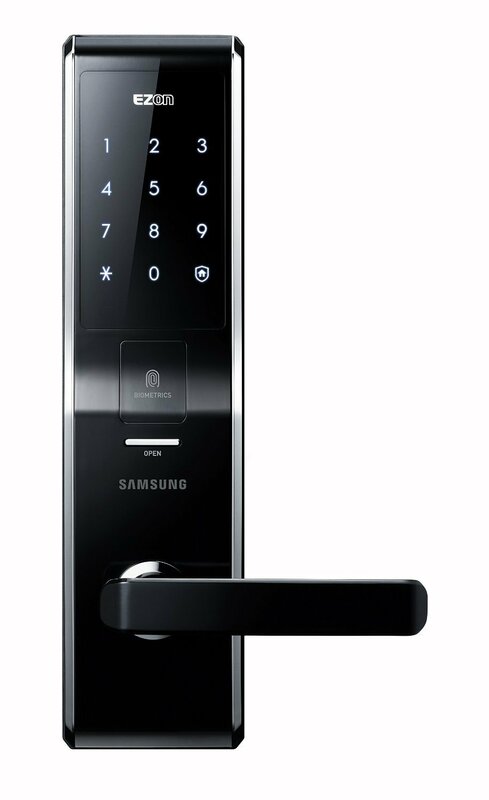 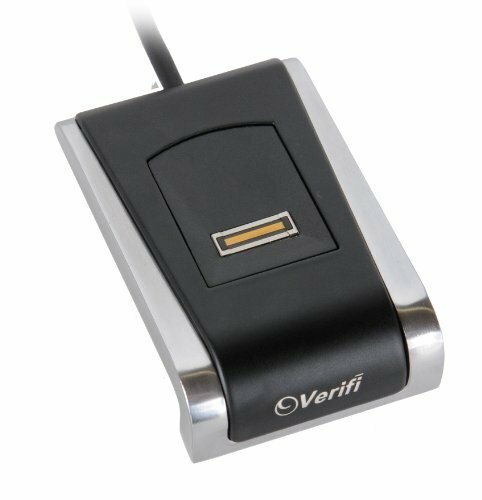 The success of the Adel Keyless Biometric Fingerprint Door Lock Trinity for instance is given by the fact that while the physical key to a home can be reproduced, it’s almost impossible to break into a home with a security system that uses fingerprints for access. 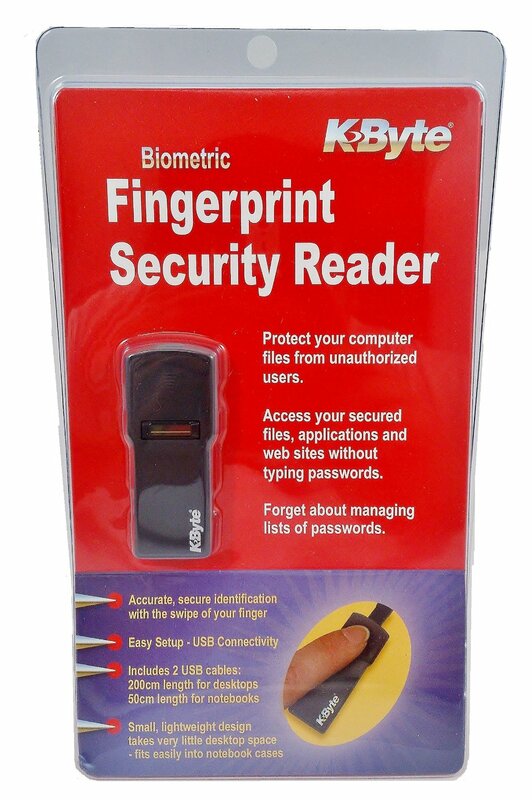 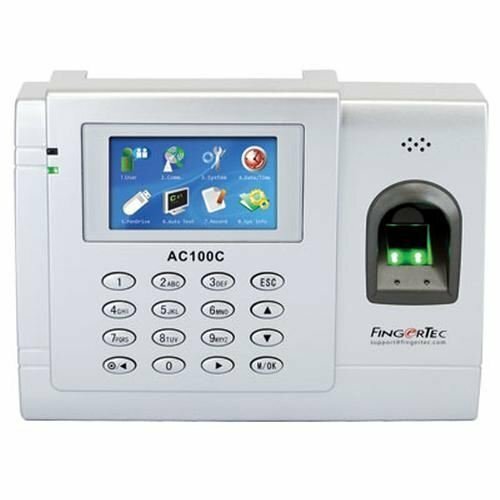 Given that people’s fingerprints are never identical, a biometric security system basically guarantees that the door will only open if the device recognizes the print patterns of the person that is trying to get in.